Sonterra, a Quandrant built real estate community in Lake Stevens. 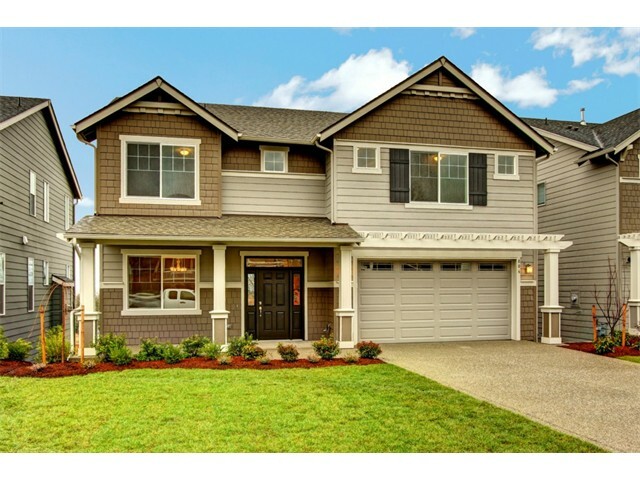 Sonterra is a community of 44 Lake Stevens newer homes featuring well thought out home sites, along tree-lined streets with pedestrian-friendly walkways. 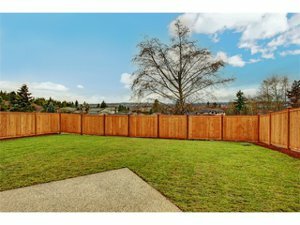 Many of the Sonterra homes have majestic views of Everett, WA, the Possession Sound and Olympic Mountains. Homeowners in the Sonterra community also enjoy easy access to Hwy 2, SR9 and I-5. Would you like to talk with a Persinger Group Realtor about buying a home or selling a home in the Sonterra area?